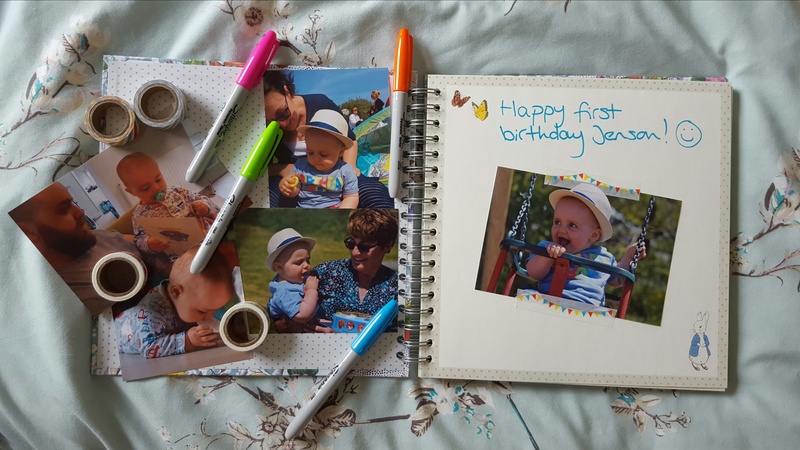 I was super-productive during Jenson’s morning nap yesterday and actually managed to complete his birthday scrapbook (and shower, take photos, make and eat most of my lunch)! Any excuse to get out the washi tape and take another flatlay, ammight? !